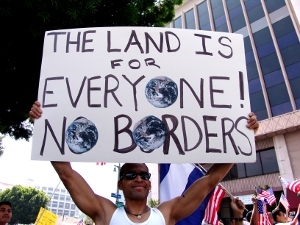 Islamic & Communist Supremacists agree – no nations. Ann Coulter recently crafted an excellent review of what happens when Republicans buy into Democrat lies on amnesty. In this case, President Donald J. Trump seems inclined to abandon his voters to pander to the Left. That never works. 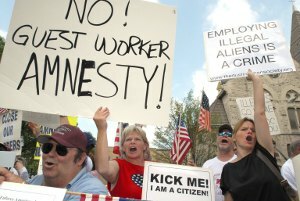 There is no life, logic or Liberty on the Left, but that’s my line – Coulter makes more specific historical points on amnesty. To see how DACA will actually work, let’s look at another extremely limited amnesty that was passed in 1986. 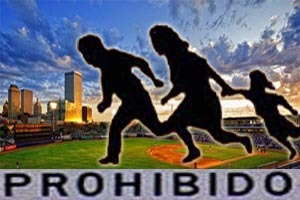 The agricultural amnesty was supposed to apply to — at most — 350,000 illegal aliens. It would be available only to illegals who were currently in the country doing the back-breaking farm work that no American would do. Without them, crops would wither on the vine. They were saving us from starvation! T alk about deserving. Are any Dreamers saving us from starvation? But instead of guest-worker permits, then-Rep. Charles Schumer — from the lush farmland of Brooklyn — decided to grant full amnesty to any illegals who had done farm work for at least 90 days in the previous year. That’s pretty restrictive, isn’t it? In the end, “up to 350,000 farm workers” turned into 1.3 million. 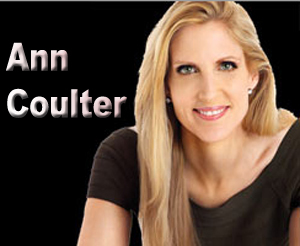 Click here for more of this analysis from Ann Coulter. This entry was posted in National on September 17, 2017 by admin.